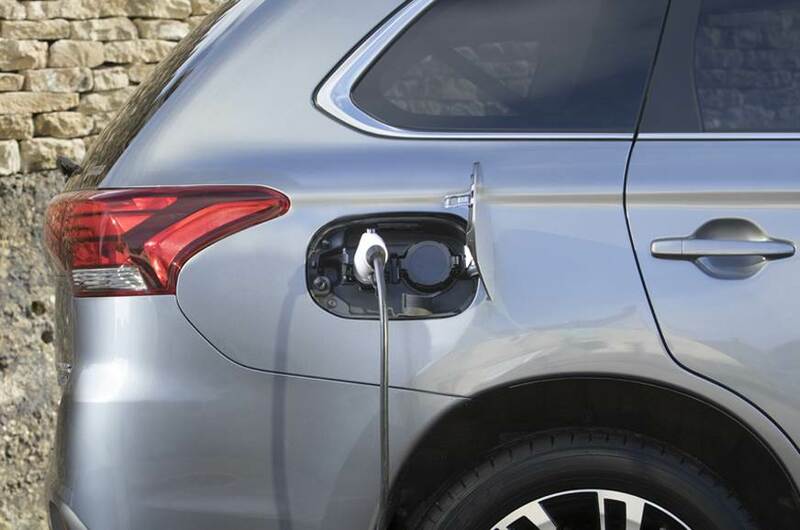 Mitsubishi is planning to bring the Outlander PHEV, its plug-in hybrid SUV, to India. This hybrid will be offered along with the standard seven-seat Outlander that is scheduled to launch in India soon. Since The PHEV’s hybrid badge is directly imported from Japan the SUV is expected to carry a price tag of above Rs 35 lakh (ex-showroom). 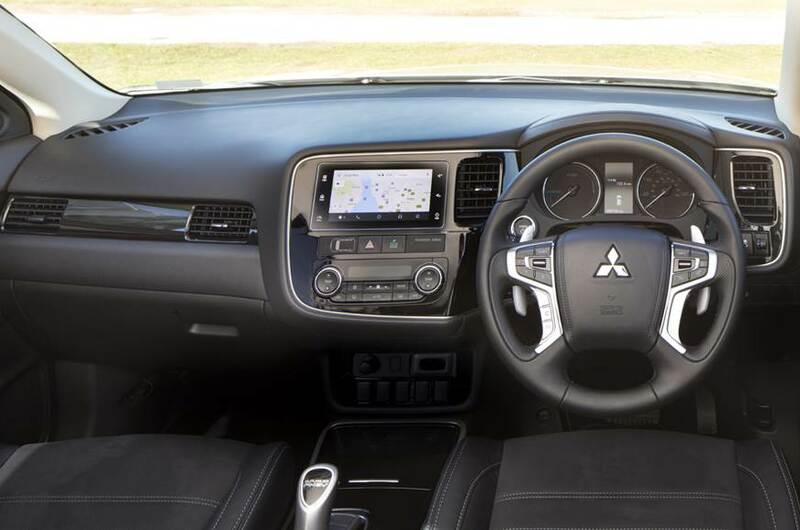 The Outlander PHEV’s hybrid is powered by a 2.0-litre, four-cylinder, naturally aspirated petrol engine (making 118hp and 186Nm of torque) that works along with two electric motors (one mounted above the front axle and one over the rear) that make 82hp, each. The combined peak output of the petrol-electric unit is 203hp, which is sent to all four wheels. The 12kW lithium-ion battery pack that provides power to the electric motors can be charged in just six and a half hours. It also capable of fast charging and is able to achieve 80 percent charge in 30min. The petrol engine charges the depleting battery . Wherein the petrol engine takes the forefront with the electric motor providing assist . Mitsubishi claims a fuel efficiency figure of 58kpl, and says that the SUV can go 50km on pure electric power and even hit speeds of up to 120kph in EV mode. 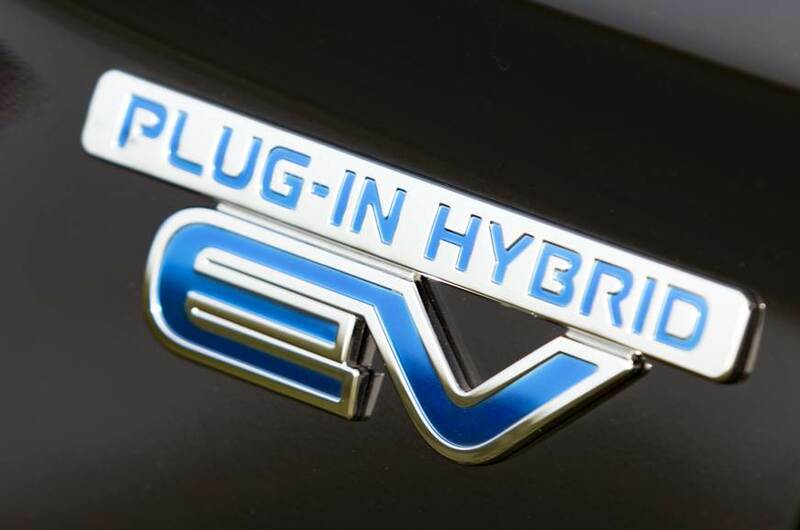 Unlike the standard model ,the PHEV version is a five seater and the full tank size is reduced to 40 liters whereas the standard model comes with a 60 liter full tank . battery pack and electric motors the vehicle is 260 kg heavier than the standard model. seven airbags,hill-start assist, active stability control. The feature list is expected to include keyless go, auto headlights and wipers, an electric sunroof, cruise control, an electric parking brake, leather seats, dual-zone climate control, a 6.1-inch touchscreen infotainment system and a Rockford Fosgate sound system.